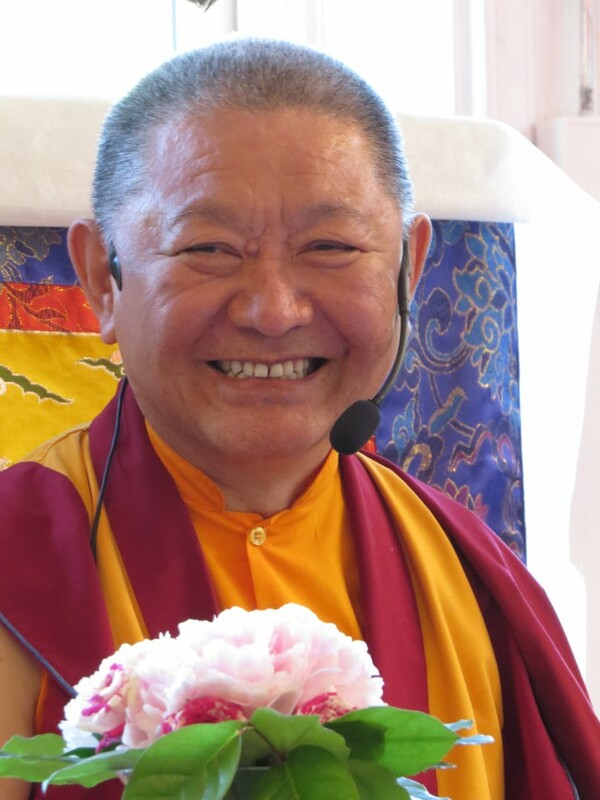 by online teachings on November 2, 2013 in Teachings. We are still moving the Shedra teachings to the new server and updating the video links. Our sincere apologies for it taking so much longer than expected! We hope everything to be available again very soon. Thank you for your patience. Rinpoche is now attending Nam Cho Empowerments in Shechen Monastery. The transmissions last until mid-November. 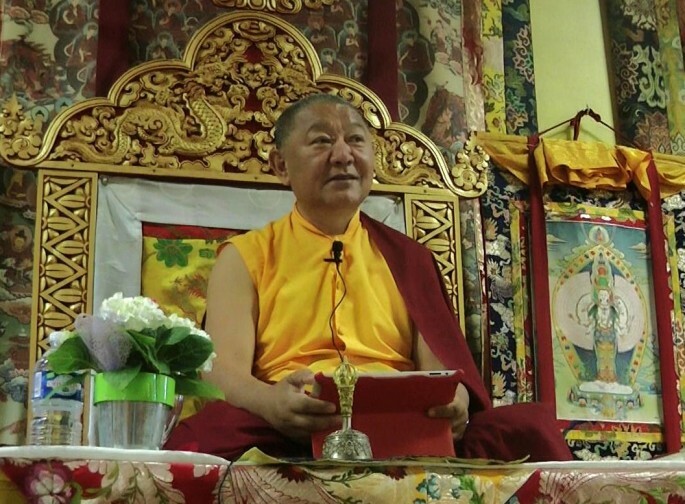 We very much hope that Rinpoche can send some new video teachings after that. 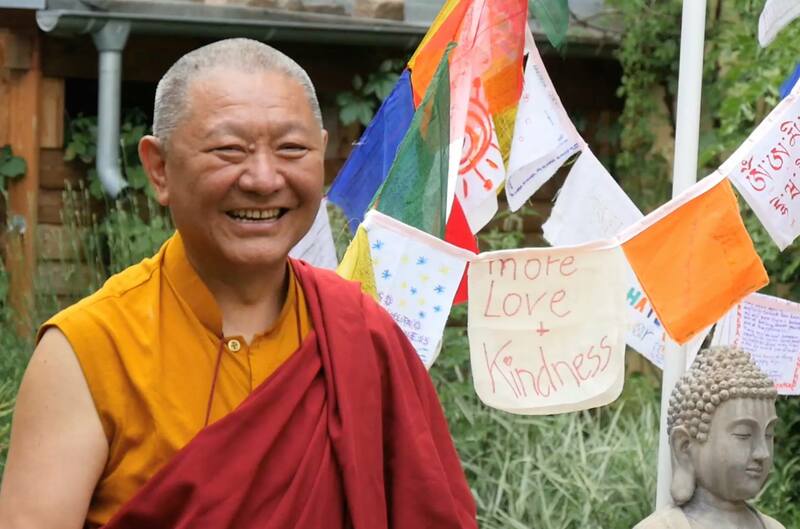 In the meantime, there will be a series of videos posted soon from the teachings Rinpoche gave in France recently. The teaching is a commentary on Patrul Rinpoche’s short text on meditation on the Bodhicharyavatara. Stay tuned for some great teachings soon, and don’t hesitate to contact us any time by email shedra@bodhicharya.org or via the contact form.